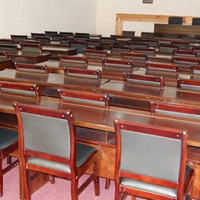 Located 10 km from Bujumbura International Airport of Bujumbura at the junction of November 28 Boulevard and Prince Louis Rwagasore Street in Bujumbura Town Centre:. There are numerous choices out there for overnight accomodation, including hotels, apartments and guest houses. 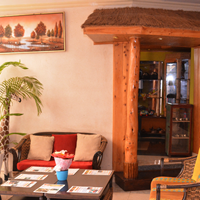 But we believe what is missing in Bujumbura market is a true business hotel. 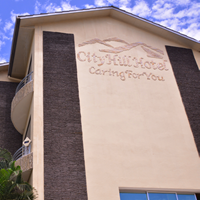 City Hill Hotel is here to fill this gap. 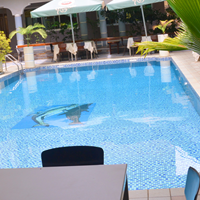 Swimming pool to contribute towards the maintaing of a healthy mind body.